We were very excited to get the news that there would be a sequel to the best selling The Rosie Project coming out later this Year. 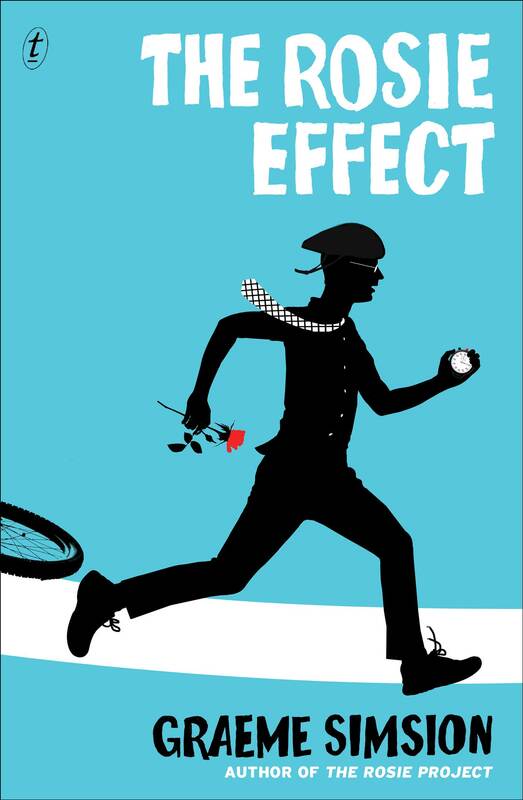 The Rosie Effect will be published in October, and we have just had confirmation that we will have Graeme Simsion for an event on Monday 27th October. I know it’s ages away, and we haven’t decided exactly what we are going to do on the evening, but you could mark it in your diaries NOW. Author visits and signed books. 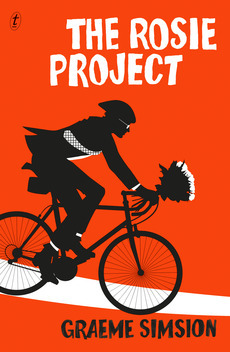 Graeme Simsion has signed copies of The Rosie Project and they will go fast so don’t wait too long to buy that one. 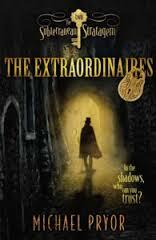 Michael Pryor has signed copies of The Extraordinaires books 1 & 2. Michael will be here on Saturday 18th May at 11-12.30 so he could sign books personally for you as a gift. We are very lucky so have so many authors who give up their time to come and visit us. Take advantage of their efforts. 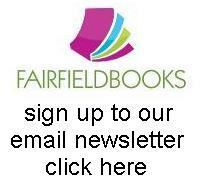 Signed books make terrific gifts, or just spoil yourself. Local author Graeme Simsion has produced a gem of a first novel with The Rosie Project. This warm and engaging tale centres on the charming yet awkward narrator, Don Tillman, and his quest to find a perfectly-suited partner. He calls this his Wife Project, and he has created a 16-page questionnaire to help him narrow the field to select the ultimate life partner. Surely a professor of genetics has the skills to create a logical template for finding the most elusive and illogical element of all- love! The very scientific and slightly Asperger’s Don thinks he has it all planned, till he meets the erratic, whimsical and feisty Rosie. She is not Don’s type and clearly doesn’t fit his Wife Project-criteria, so why indeed do their lives and stories become intertwined and determined?! Like a screwball 1930s comedy on the page, Don and Rosie’s ‘opposites attract’ schtick and their slowly learning, adapting and changing to discover true love is available to us all is a winner. 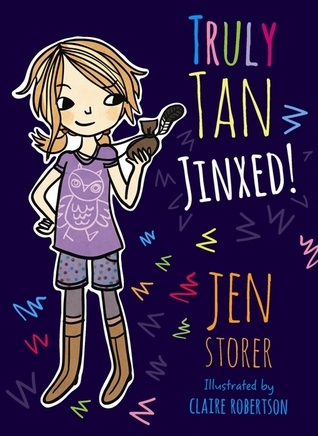 Even though this is a genuinely hilarious and laugh-out-loud story, at its core it explores and questions the very nature of human companionship and our longing to find that certain someone. 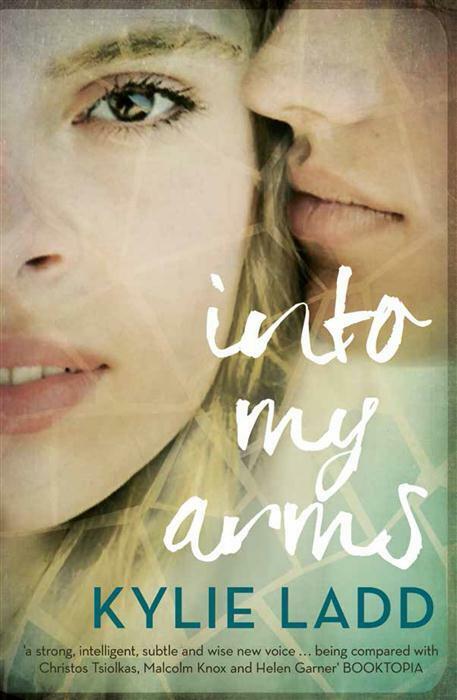 Finally, an intelligent, clever and romantic novel for adults.